Welcome! Here at Kern County Public Health Services Department we know how important it is to have a car seat. 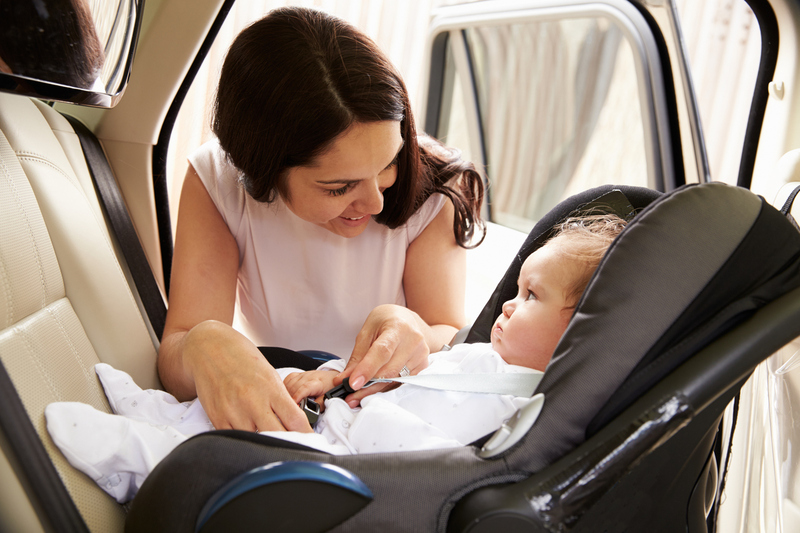 We can provide your family with a car seat and show you how to correctly install the car seat so you can drive off knowing your child is safe! Road injuries are the leading cause of unintentional deaths to children in the United States. Correctly used child safety seats can reduce the risk of death by as much as 71 percent. We want to help keep your family safe. Are your kids older? Check out this video for some tips! THE KERN COUNTY CHILD PASSENGER SAFETY EDUCATION PROGRAM INCLUDES A DISTRIBUTION PROGRAM AND CAR SEAT CHECKS. Residents of Kern County who currently do not have an appropriate car seat and have viewed the child passenger safety videos based on your child's age. After you have completed this education program online or in person and based on your child’s age weight and height one of the following child passenger seats may be provided to your family a 5-Point Harness booster, a backless booster or a convertible safety seat. 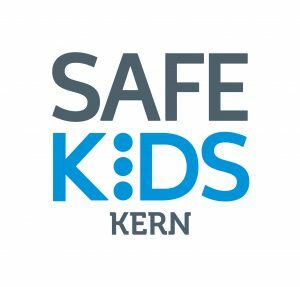 At Kern County Public Health Services (1800 Mt Vernon Ave, Bakersfield 93306) a nationally certified Safe Kids Child Passenger Safety Technician is available to show you how to properly install your child’s car seat and answer any questions. Please call Public Health at 661-321-3000 Monday through Friday 8:00 a.m to 5:00 p.m.
Can you rent a car seat? We do not rent car seats out. See if you qualify and sign up to schedule an appointment to receive a free car seat today by filling out our “Online Car Seat Registration Form” above. A toda edad, en cada asiento y en cada viaje use el cinturón de seguridad.